Some cars look just right, and this Porsche is one of them. 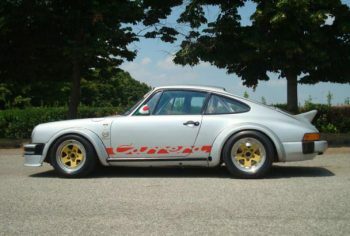 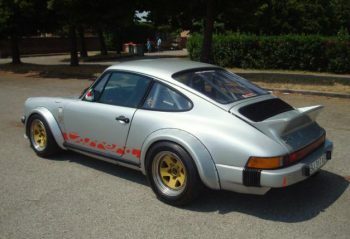 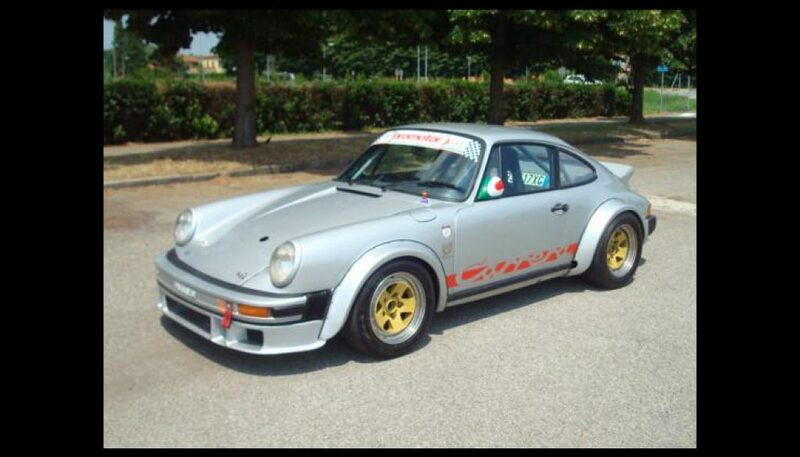 For sale in Modena of all places, is this race prepared 911 SC. 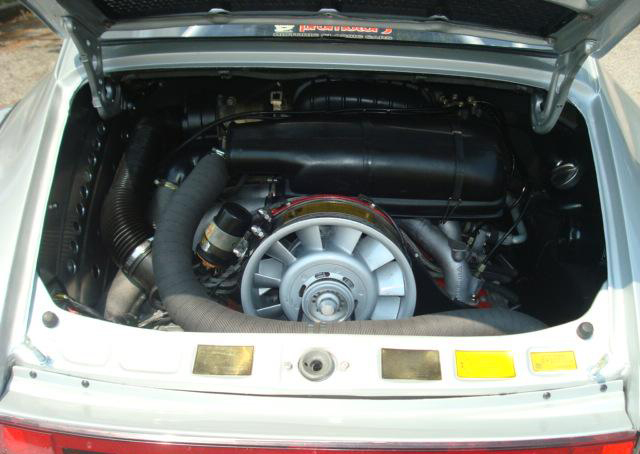 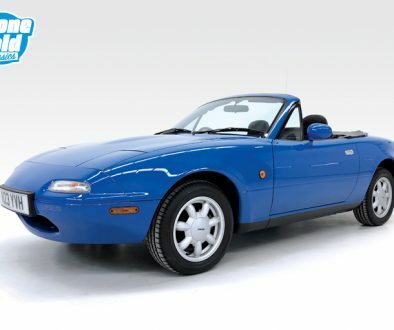 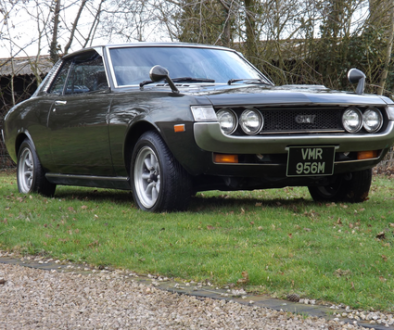 It’s only running a 265bhp motor but the vendor states this makes it very drivable. 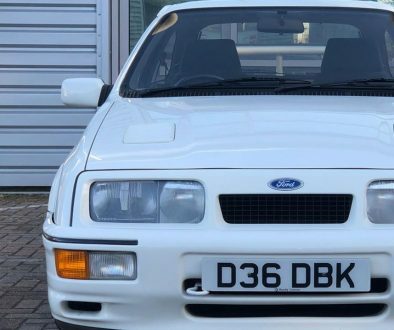 In the current climate, we think this represents something of a bargain.